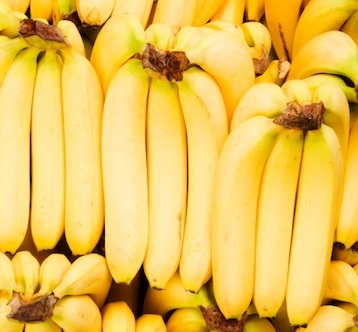 Banana is a rich and nutritious tropical fruit and among the most popular fruits in the world. 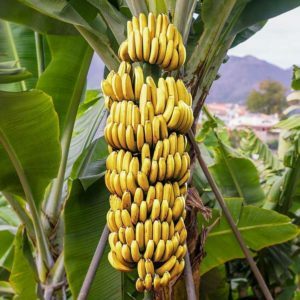 It has a strong position because it is known as a super food for its quality, taste and texture, its nutritional properties provide a good amount of energy, protein, calcium, iron, and vitamin C.
We offer a variety of healthy, wholesome and nutritious products. 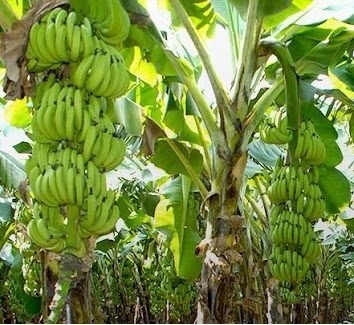 Our bananas are exported in boxes/cartons that meet international standards.